From woodchucks in the summer to bear and dear in the fall, Pennsylvania has year-round hunting opportunities for the outdoorsman. 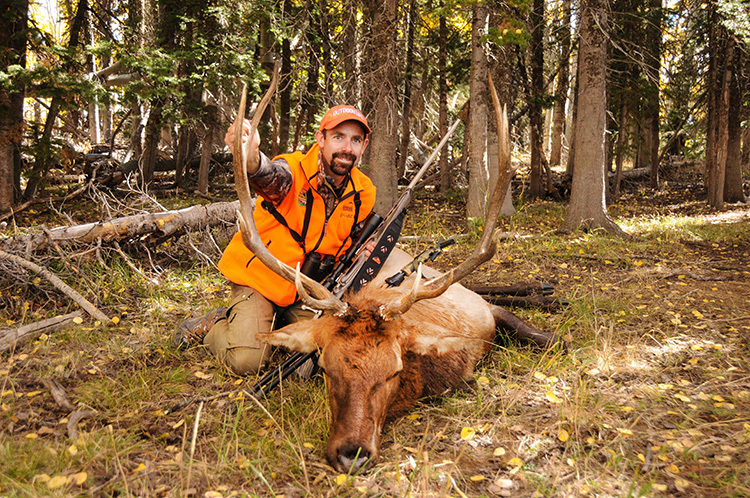 Whether you're looking to hunt big game or small, it's essential that you follow the regulations and requirements carefully. From obtaining a license to hunter education courses, make sure you are fully equipped to step afield in Pennsylvania. Where can I get my hunting license in Emmaus, PA? 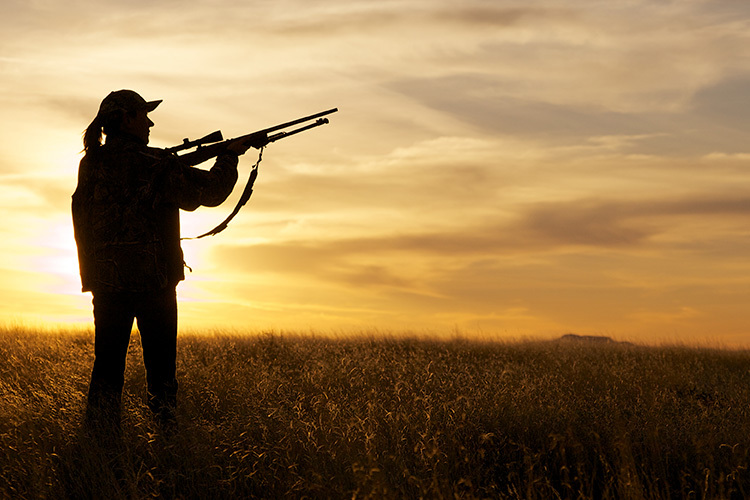 What do I need to buy a hunting license in Emmaus, PA? Where can I take a hunter safety course in Emmaus, PA? 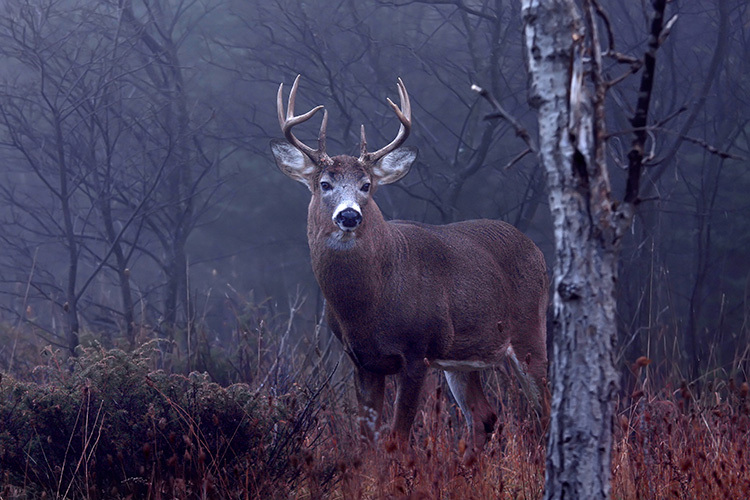 Where can I go hunting in Emmaus, PA? 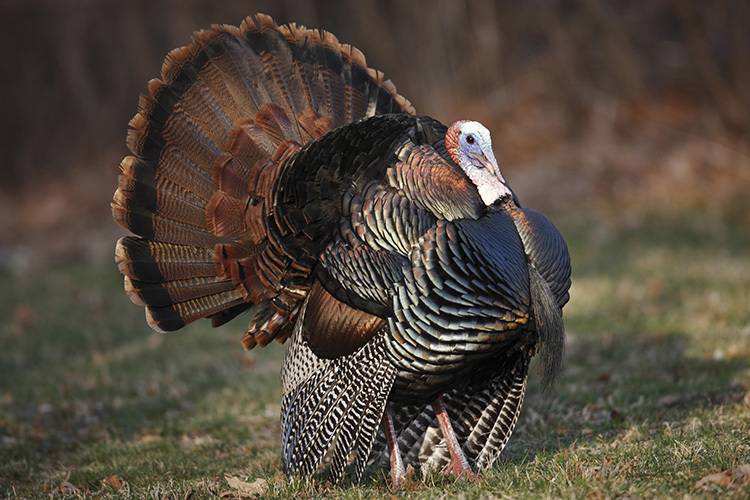 What are the hunting regulations in Emmaus, PA? 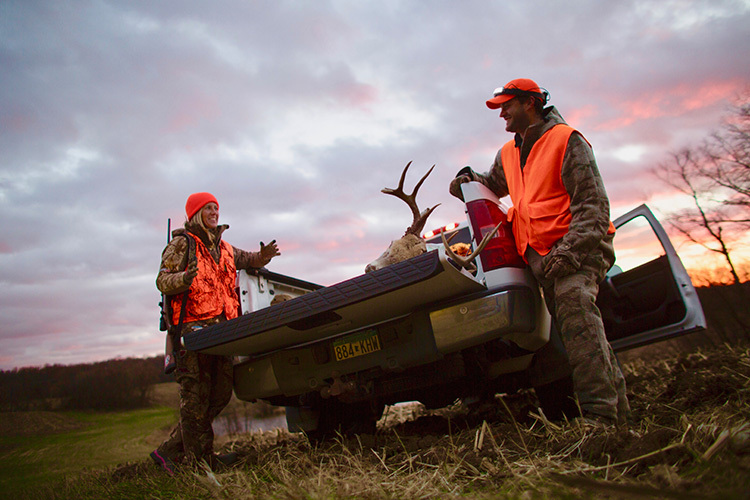 What are the hunting seasons in Emmaus, PA?